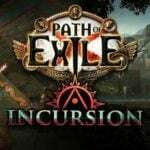 With the launch of Path of Exile 3.5 and the attached Betrayal League players of the popular ARPG were not only introduced to a new League mechanic with the Immortal Syndicate, but there was a whole load of changes and new additions to this amazing game which got fans even more excited. 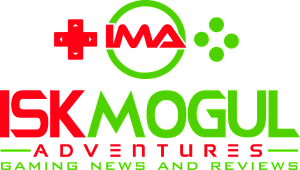 One of the new changes came in the form of an expanded and improved voice acting cast, breathing new life into old characters, and giving new additions a voice of their own. 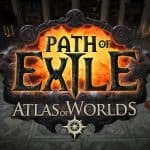 Path of Exile 3.5 introduced a total of 19 new voice actors into the game, and there was a ton of behind-the-scenes work done over at Grinding Gear Games to get the herculean task of all that planning, scheduling, writing and recording done in time for the launch of POE 3.5 and Betrayal League. And now, as part of an ongoing series of interviews GGG have put together, we’re getting to take a look behind the curtain and see how this task was undertaken and accomplished. 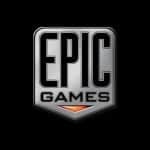 The interview is with Nick K. who is one of the game and narrative designers over at the New Zealand company that makes POE. And there’s a huge amount of information buried in there. They talk about the thought and design processes behind some of the more iconic, and much-memed, characters like Einhar the Beastmaster. There’s also some discussion of the selection process for each actor, and how sometimes characters are designed around the actor playing them, which is pretty cool, and that kind of dedication and care should be seen more often in games. It’s overall a great interview and you should really go take a look at it. 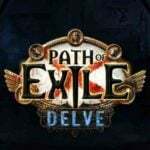 If you’re interested in more interviews, there’s one with GGG Bex, the beloved community manager who has spent several years working to act as the intermediary between community and developer for this incredible game. Then there’s a streamer spotlight for Quin69, an NZT-based streamer who is known as much for his colorful attitude as he his for being genuinely funny and entertaining. 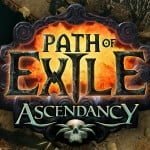 If you really want to put your finger on the pulse of the Path of Exile community, I strongly recommend check out these interviews. 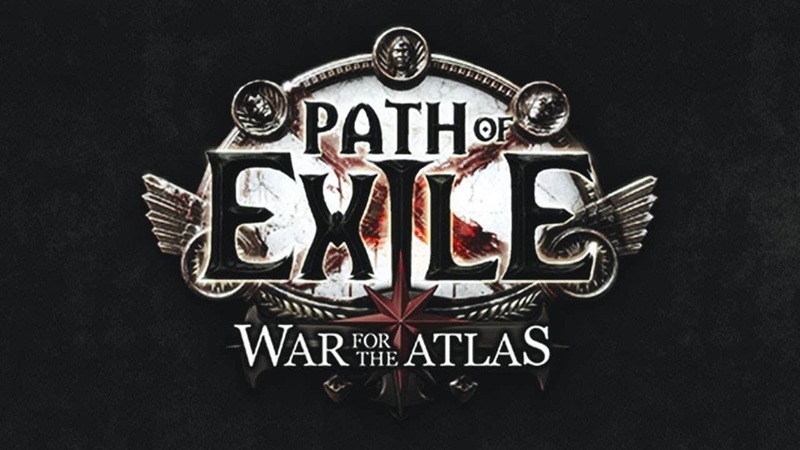 If you happen to still be plugging away at Path of Exile’s Betrayal League and could use a hand, go check out some of our POE guides. 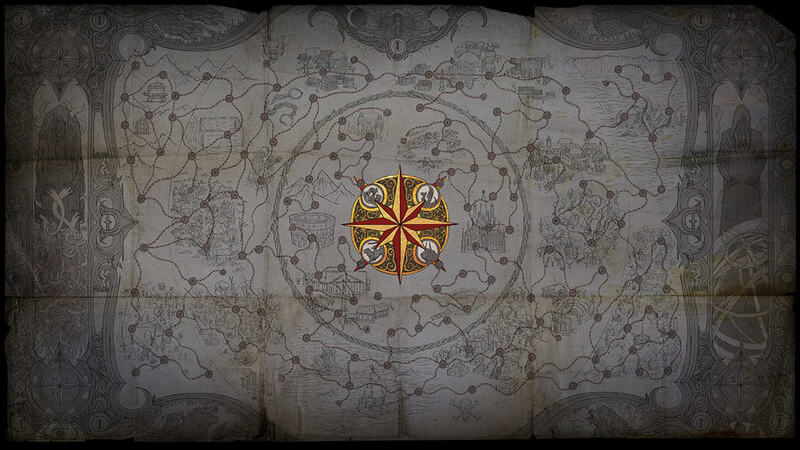 If you’re like more news about Path of Exile 3.6, go take a look at the teases GGG have released so far for the upcoming POE patch.